Our attendants will be dressed for your occasion and will show your guests how the booth works and build the scrapbook for you. 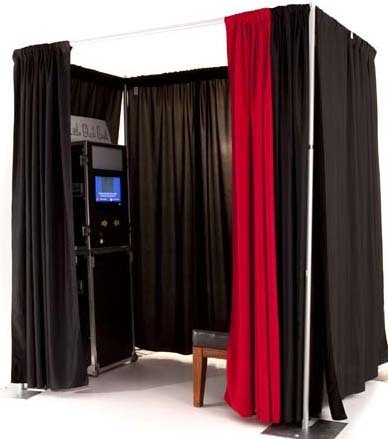 Our photo booths use a high resolution digital camera that gives you sharp images and warm flesh tones. 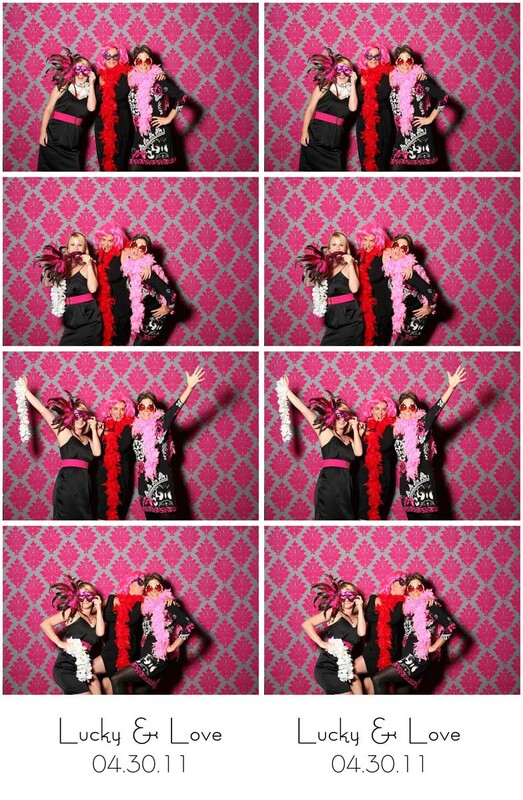 Photo strips are printed 15 seconds after each photo session. 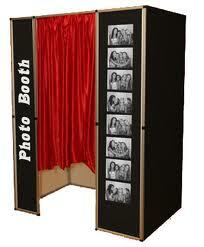 The booth can take up to 50 strips per hour with 4 pictures per photo strip. The photo strips are printed with a UV coating, scratch resistant and impervious to liquid and will last for 100 years. Packages as low as $595! PACKAGE START AT JUST $595!